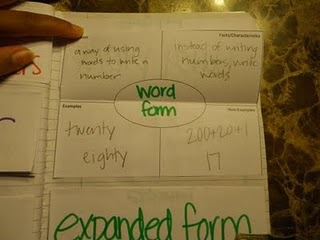 This year I am looking to use interactive notebooks this year in math and science. 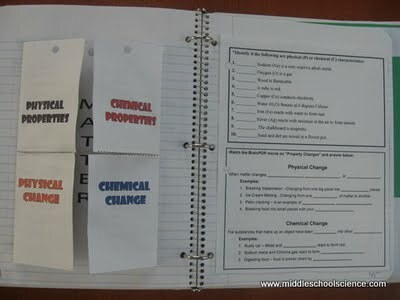 Middle School Science has some great resources for using SCIENCE NOTEBOOKS here and here and here. Tales of Frogs and Cupcakes has some great resources for using MATH NOTEBOOKS here available for purchase. I plan to organize the composition notebooks in two of the "organization stations" seen below. This will allow the students a place to keep their notebooks in the classroom permanently & easy access to the notebooks as they enter the classroom. I like it because at a glance I can see whose notebook isn't there before they leave (who forgot to put it away). Bought them here on amazon for about $30 each. I plan to keep materials for creating the notebooks accessible at all times. These are the fancy-smancy lakeshore brand, mine are just the dolla' store brand. 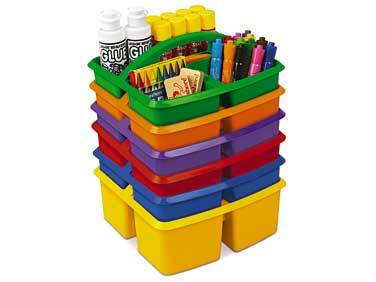 Nonetheless, I will fill these with glue sticks and scissors for notebook creating. I just found your blog through another blog that started following me. I absolutely love your Science journal ideas!! I use Science journals with my 5th grade class. They enjoy doing them and using them! Thank you for your wonderful ideas! Thanks! I'm following yours too! Great to hear your using them too and that your kids enjoy them...this is my first time using the Science Journal and I'm in a constant search for ideas now! 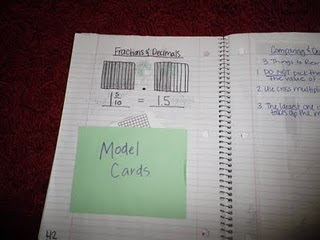 I really like this idea - I'm moving to 7th grade math and science and I think I want to try to keep all their Math Notes in an interactive notebook. Thanks! Doo it! I loveee it. I'll try to post more pictures of my notebooks soon..now that it's 2 months into the school year ! !